Documenting her experience in a blog post titled 'Zindagi', Sunaina, in her new chapter, opened up about her battle against cancer. Sunaina has been through a broken marriage, battled depression, diabetes and hypertension, undergone bariatric surgery, sought psychiatric help and survived cervical cancer. However, she has come out strong all through this with a willingness to share her experiences through inspirational blogs. In her blog, she also mentioned how Global icon Priyanka Chopra always called to check on her during the toughest phase of her life. She wrote, "One of the people who called me during this phase of my life to check on me and give me support was Priyanka Chopra. She was not sure if it was ok to call me not knowing how I would react or if I was traumatic and low. 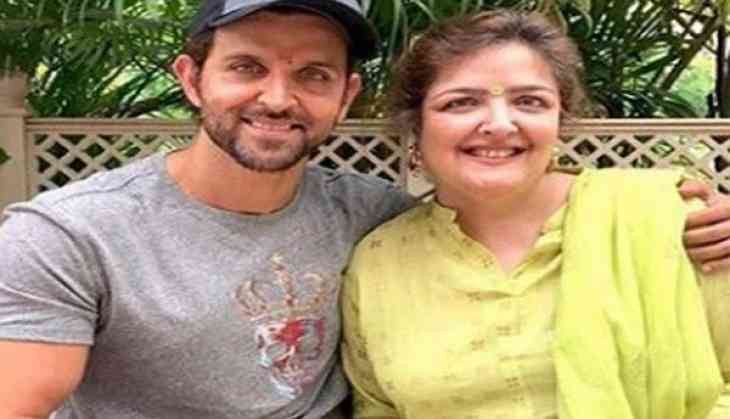 She actually consulted duggu (Hrithik) and only after he said it was ok, she called me." She also urged women not to ignore emotional symptoms as they are indicative of something big. Sunaina started writing blogs earlier this year after she was diagnosed with a severe kidney infection and was confined to bed rest. On a related note, Bollywood stars Irrfan Khan and Sonali Bendre are also undergoing treatment for cancer.